Offers marine port and logistic services. 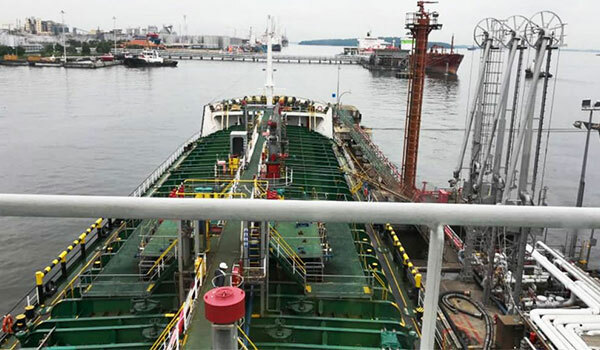 The company provides tanker and dry cargo operations, liquid and dry bulk cargoes, and grain and logs. As an operated business, customer satisfaction is our top priority. We meet the highest industry standards and work closely with each and every client to satisfy individual needs with reliable, quality service! 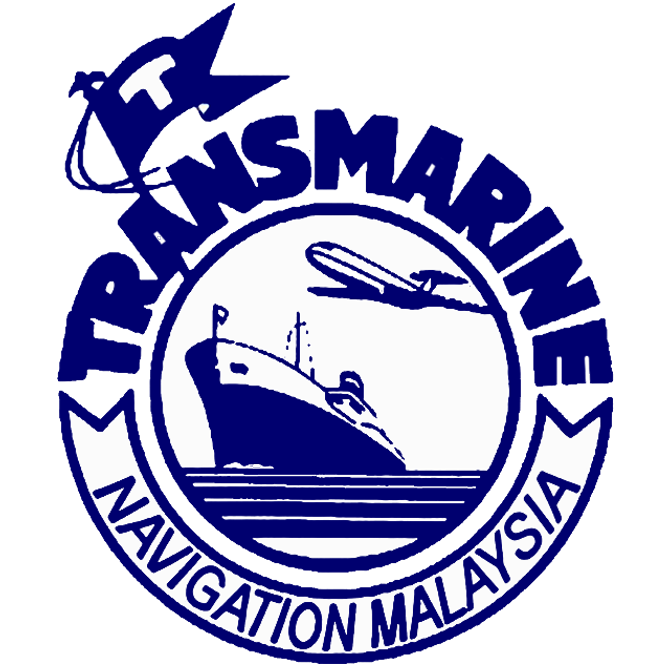 Transmarine Navigation Malaysia full service ship agency dedicated to providing “World Of Service” to our principals. Transmarine Navigation Malaysia handled average 1200 vessel per year for vessel owner, operator, charterer alike, providing full agency services. Providing full agency, husbandry and protective agency services in Malaysian port means you can always have a Transmarine Navigation Malaysia agent taking care of your interests, wherever in the world it is you do business. Working with us, you get global solutions in 2 200 ports with local expertise through our Full Agency services. Its all about standards of operations, predictable pricing, and dedicated people on duty to maximize your fleet’s utilization rate. We are present in 2200 ports and has a global reach. We know the local, state and federal regulations, as well as port information, restrictions, supplier cost levels, etc. We scrutinize the DA to ensure you are not overcharged and to keep your operations on schedule e.g. verifying that pilots are on time and that the correct amount tug boats are ordered. We follow strong governance and compliance principles. With a protective agent, you can settle the PDA and funds through us, giving you more control over shipper or receivers agent as we are better positioned to challenge them with local know how. We will check SOF and challenge any questionable items that has not been agreed in order to protect your interest. WHY US AS YOUR PROTECTIVE AGENT? We are at your full disposal 24/7 during loading and discharging operations to assist and intervene with shippers/receivers agent as requested and if applicable. solution or information regarding your port calls. 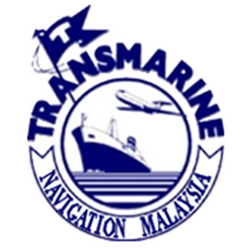 Transmarine Navigation (M) Sdn Bhd offer shipping, chartering, forwarding and transport agents, ship chandlers, cargo superintendents and hauliers. Transmarine Navigation (M) Sdn. Bhd. Wisma B, Unit 2.10 2nd Floor, Pelabuhan Tanjung Pelepas, Gelang Patah, 81560 Johor. © 2018-2019 Transmarine Navigation (M) Sdn. Bhd. All Right Reserved.